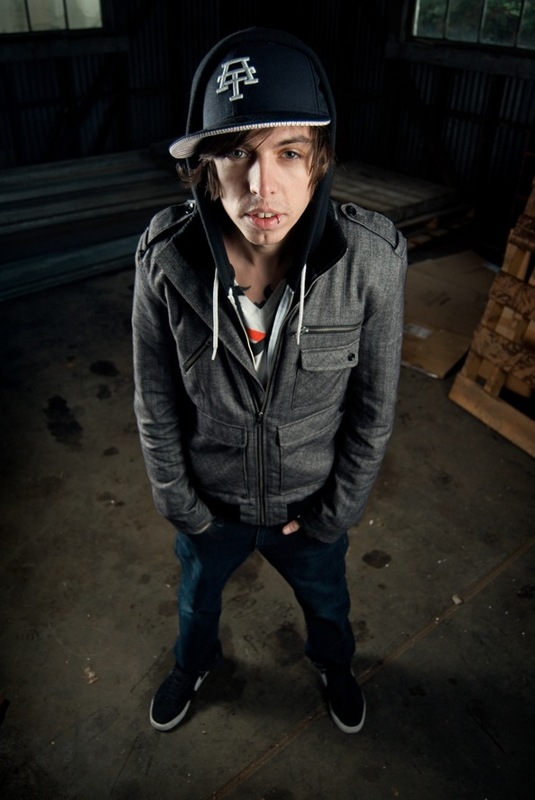 Just Announced Madison Concert + Win Tickets Before You Can Buy: Grieves, 10.12.14 | True Endeavors Presents: music, tours, tickets, mp3 downloads, concert pictures, videos, Madison WI. I absolutely love K Flay’s sound! Tori is our winner! Congratulations. Check your e-mail for details.